Fight or Flight Emergency Medical Educators – Fight-or-Flight Emergency Medical Educators trains competent Emergency Medical Technicians (EMTs) for a rewarding future of saving lives in Missoula, MT and surrounding communities while expanding career opportunities in the field of Emergency Medical Services (EMS). Courses equip students with the medical knowledge, practical skills, and critical thinking abilities of confident and compassionate EMTs. An inquiry-based learning environment drives students of all ages and experience levels to ask questions and explore topics through hands-on, active learning. Fight-or-Flight Emergency Medical Educators prepares competent Emergency Medical Technicians (EMTs) for a rewarding future of saving lives in Missoula, MT and surrounding communities while expanding career opportunities in the field of Emergency Medical Services (EMS). Courses equip students with the medical knowledge, practical skills, and critical thinking abilities of confident and compassionate EMTs. An inquiry-based learning environment drives students of all ages and experience levels to ask questions and explore topics through hands-on, active learning. 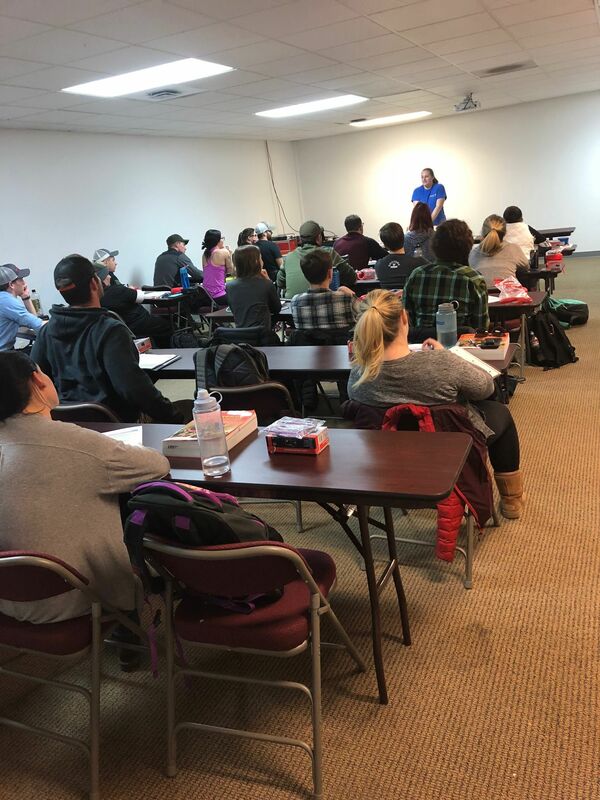 Fight-or-Flight Emergency Medical Educators specializes in EMT courses for students interested in firefighting (wildland or structure), ski patrolling, working on an ambulance, and for anyone interested in providing medical care in emergency situations. We offer 5+ affordable ($799) courses per year for students coming from a variety of backgrounds. Whether you are currently a full time college student or a retiree who has not cracked a book in 30 years, this is the course for you! A hands-on, inquiry-based approach allows students to learn in the way that is best suited for their learning needs. *Morning classes meet 9:30am-1pm on Mondays, Wednesdays, and Thursdays. **Evening classes meet 5:30pm-9pm on Mondays, Tuesdays, and Thursdays. 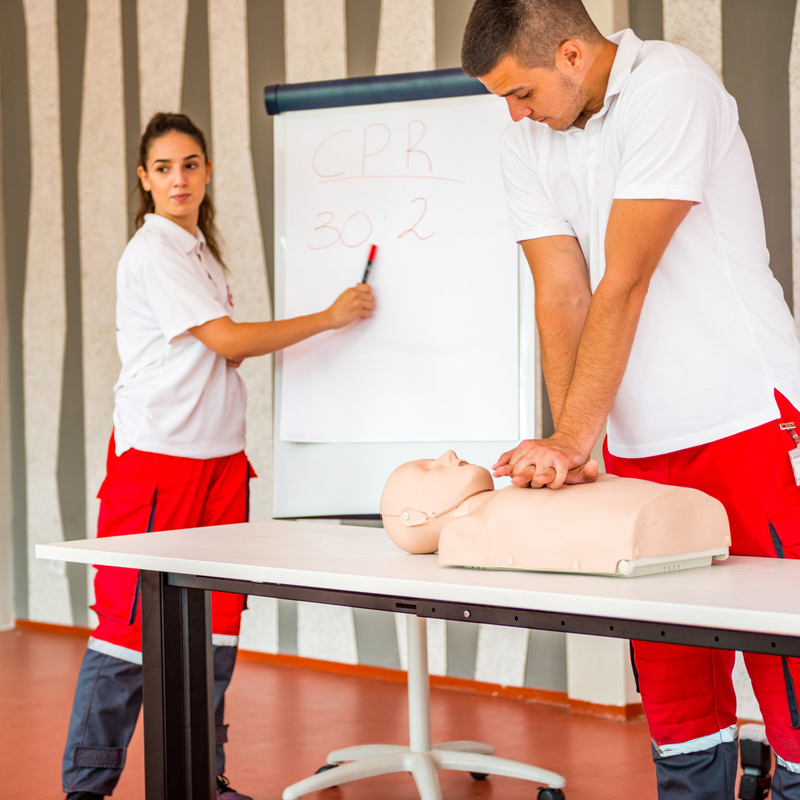 To get more information and apply for an EMT Course, please complete a course application.